India is poised for a 'leap in production' and the government's Rhetoric on infrastructure creation is bearing results said by RBI governor Raghuram Rajan. 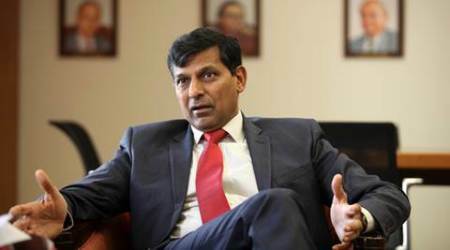 Rajan said i think we are right for change, the government focus on improving logistics network, on infrastructure creation, some of the private sector companies like Snapdeal, Flipkart are creating a change in warehousing, logistics. Rajan was in a conversation with Singapore deputy prime minister Tharman Shanmugaratnam and Business Standard chairman TN Ninan at the CII organised Singapore Symposium 2016. Rajan said for first time in India's history the country is close to power sufficiency. I know the commentary on the fact that some demand is not being expressed. But we are close to sufficiency and given that we are using only 60 to 65 percent of the available capacity there is room for power production. Rajan said India could be on a verge of a revolution provided businesses are allowed to find their own way. That not planning too much the path that one has to go through, but instead create the kind of infrastructure the kind of business environment which will allow them to go where they desire to go.